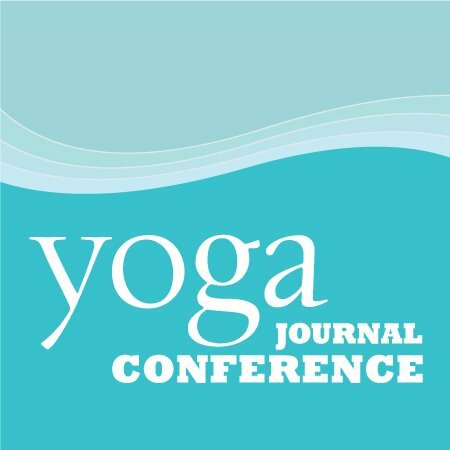 Join Conscious Relationship Coach Barb Beck and Yoga Guru Sadie Nardini at the Yoga Journal Live Conference in Hollywood, Florida. Barb and Sadie present: "Revolutionary Love: A No-Holds-Barred, Conscious Relationship-Transforming Salon" on Saturday, November 15th from 3:30 - 5:30 pm. Get ready to dive in and open your heart--things are about to get sassy, super real, and transformational! Bring a pen and journal and offer your anonymous, deepest questions around love, intimacy, self-healing, and conscious relationship challenges to Sadie--a revolutionary, empowered woman and yoga expert--and Barb--Sadie's incredible visionary relationship coach. Ask them anything, and we mean anything, then listen in on this heart-transforming conversation as it unfolds. If you want to rock your happiness and heart to the next level, you cannot miss this first-ever event! Click here to learn more about the conference, view the complete list of presenters and events, and register to attend! Join Conscious Relationship Coach Barb Beck and Yoga Guru Sadie Nardini for "New Year's Revolution: Revolutionary Yoga, Revolutionary Love!" at Kripalu Center for Yoga and Health in the Berkshires, Massachusetts, January 9–11, 2015. Get ready to dive in and open your heart, because things are about to get transformational! This weekend is a no-holds-barred conscious relationship salon with Sadie Nardini and her personal relationship coach, Barb Beck. In addition to looking at all aspects of relationships, Sadie invites you to move and sweat in her revolutionary vinyasa sessions. Bring a pen and your journal—this workshop offers the opportunity to write down your deepest questions about love, intimacy, self-healing, and conscious relationship challenges and ask those questions anonymously to Sadie, a yoga expert and empowered woman, and Barb, a visionary relationship coach. Ask them anything—and they mean anything—then listen in on their heart-opening conversation about all things in and out of relationships, including the power of fully embracing the sacred self as a path to deeper intimacy. Click here to learn more about this special event and register to attend!